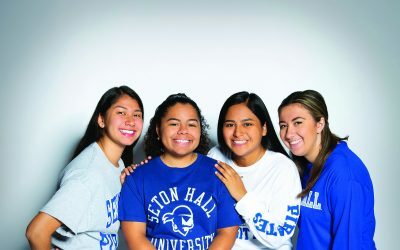 Seton Hall’s School of Diplomacy and International Relations — with its unique focus among U.S. universities on U.N.-based multilateral diplomacy — wouldn’t exist today without the assistance in 1997 of the United Nations Association of the United States of America (UNA-USA). Nor, for that matter, would the United Nations as we know it. Yet, the UNA-USA is little known outside diplomatic circles, despite having been, under various names, a highly influential advocate for world peace for over seven decades. To remedy this lack of recognition, Seton Hall collaborated with the UNA-USA and U.N. correspondent James Wurst to write The UN Association-USA: A Little Known History of Advocacy and Action. The result shines light on this international diplomatic force and its fascinating history. UNA-USA policy papers helped the former Soviet Union adopt glasnost and perestroika changes that ended the Cold War. 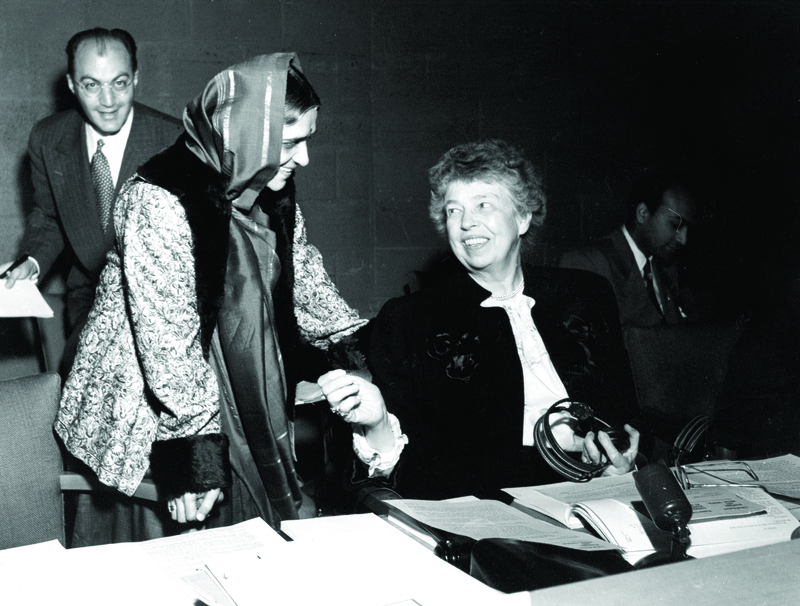 Past members represent a “Who’s Who” of American internationalists, including former first lady Eleanor Roosevelt, who led the advocacy of U.S. diplomatic positions at the U.N. for years. And just before his death in April 1945, Franklin Roosevelt was considering resigning the presidency to become the U.N.’s first secretary-general. 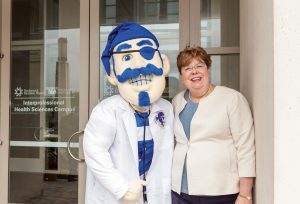 Wurst drew on papers, photos, reminicences and other archival material now hosted at Seton Hall, along with personal interviews, to tell the story of the UNA-USA’s persistence, challenges and achievements. Diplomacy student interns helped complete research for the book, wrote up background material, and assisted with editing and documenting interviews. The account covers the group’s efforts to support the creation of the United Nations in 1945, its campaign to promote the U.N. to the American public, and its parallel foreign-policy studies with Russian counterparts to help ease Cold War tensions. The idea for the book project came from A. Edward Elmendorf, who served as president and chief executive of UNA-USA until February 2011, when the group alliedwith the private United Nations Foundation. “I saw the value of what was there, undocumented and inchoate in the files,” Elmendorf recalls. He began working with a publisher, seeking an author, and launching a fundraising drive to preserve the organization’s institutional memory. Pickering — who was on the advisory committee that negotiated the combination of UNA-USA and the UN Foundation — notes that the pairing brought together the foundation’s focus on human and women’s rights with UNA-USA’s community-based branches. their congressional leaders with specific proposals to promote world peace. as “invaluable” to the school’s diplomatic focus, and considers the legacy of the UNA-USA to be “a living history, one that is also looking forward,” thanks to the growing system of university branches. U.S. policy discourse turning inward,” the core mission of both UNA-USA and the school — to “support an active U.S. role in foreign policy” — is perhaps even more important than ever. Bob Gilbert is a freelance writer based in Connecticut.